Why are Aquatic Plants a huge benefit to the aquarium? Aquatic Plants are not just natural decoration but also have many chemical and physical benefits. Aquatic Plants are very important when it comes to a thriving, healthy aquarium. Aquatic Plants are recommended for both novice and expert aquarium hobbyists. Below we discus the top 6 benefits of adding Aquatic Plants to your aquarium. Aquatic plants in the aquarium are beneficial. Most importantly, they are the addition of a unique filtration system. Aquatic plants have an uncanny ability to remove waste excreted by the fish. They also aid in the removal of decaying matter. Aquatic plants absorb nitrates through their leaves and through the substrate. They play an incredibly important role in the carbon cycle. 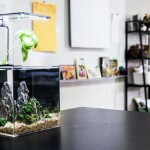 This benefit can be harnessed by including aquatic plants in your setup. It is important to remember that plants should never be used in place of mechanical filters. Rather as an extra source of chemical filtration. After introducing plants the visible and measurable quality of the water will improve. Liveliness of the fish will also increase. Remember that plants need around 8 hours of lighting every day. 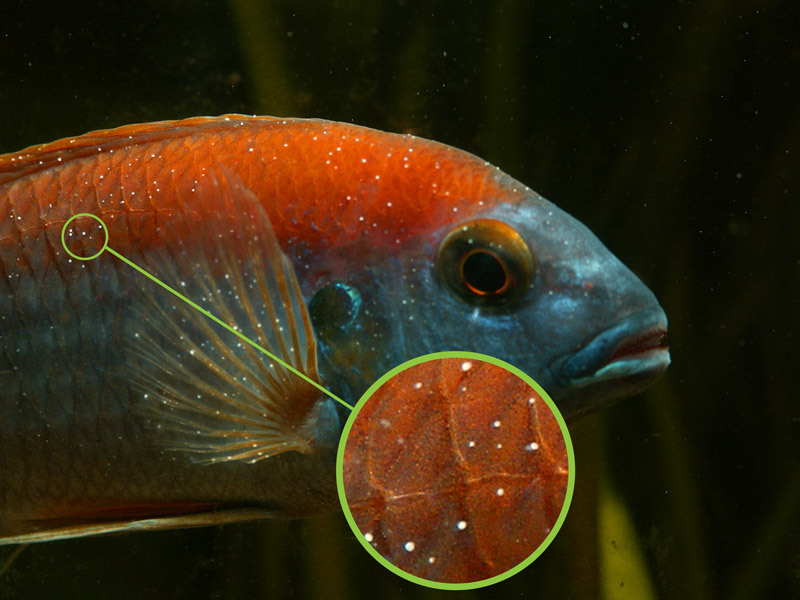 Growth of algae in the aquarium can be both irritating and relentless. Aquatic plants have the benefit of competing with the algae for key nutrients. 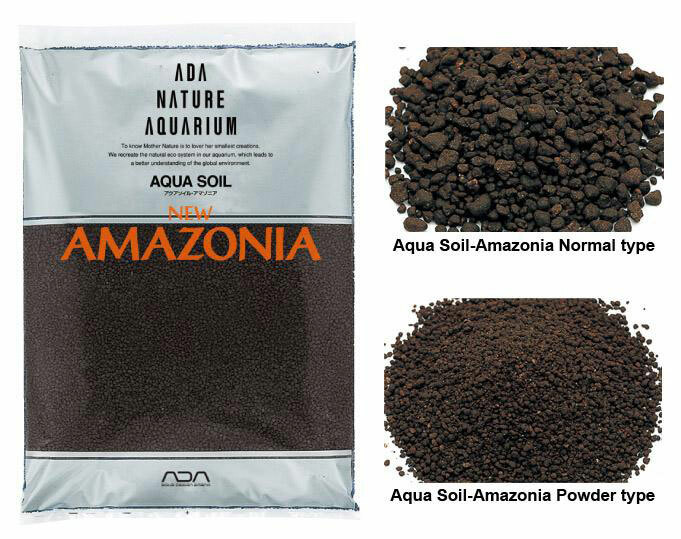 These nutrients (Iron, Nitrates, Potassium & Trace Elements) are key to all plant growth in the aquarium. By adding plants that consume these nutrients from the water column it is possible for the plants to starve the algae. This is only true of faster growing plants such as the stem plant varieties. Slower growing plants such as Anubias may struggle to compete with algae for nutrients in the tank. 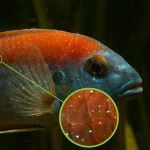 For this reason it is important to remain vigilant in the fight against algae. Always remove visible clumps and scrape the glass regularly. Algae in the aquarium is literally stealing nutrients from your plants! Aquatic plants in the aquarium have the added benefit of oxygenating the water. Just like vegetation on land, aquatic plants perform photosynthesis and release oxygen into the water column. At the same time they consume the carbon dioxide respired from the fish. 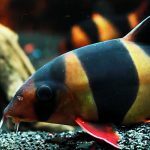 Aerating the aquarium is imperative to your fish survival and virility. 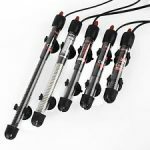 Airstones and pumps can be useful, however they will only increase the surface area of the aquarium. Plants will chemically saturate the aquarium with O2, which is very beneficial to the fish. Plants respire at night and release Co2 into the water column. There is the common myth that this CO2 can be dangerous to your fish. In reality, plants release far less Co2 than they consume and are not considered to have any negative effect on fish at night. 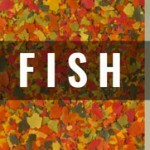 Freshwater fish are often collected from natural streams and rivers in the wild. Their natural habitats consist of many aquatic plants. By introducing these plants to the aquarium, it will help to mimic their wild environment. It also adds to the beauty of the aquarium. Aquariums are about recreating the wild, natural habitat of the fish. Not to lock them up in a glass box. It is a great idea to research your fish breed and attempt to locate plants that are appropriate to their wild habitat. Your local fish store may also have some wisdom on what plants are appropriate. Some species of fish can be very territorial. Other species of fish can in general be much more aggressive than others. For this reason hardscape and aquatic plants are important in providing protection and hiding places for these fish. Without them, fish can become tormented to the point of exhaustion and possibly die. In addition, plants promote breeding and egg laying. In the wild the majority of species will lay their eggs among the safety of plants. Believe it or not, your aquatic plants have a strong root system that holds the substrate in place. Aquatic plants have very similar root systems to normal plants. The substrate becomes more stable and less likely to be disturbed by the filter outflow or aggressive fish. This is beneficial to the aesthetics and anaerobic processes contained within the substrate. Some plants will instead attach themselves to rocks or driftwood. This is not beneficial to the substrate but will create a natural look in the aquarium. Such plants as Anubias and Java Ferns are especially beneficial in cleaning the water column of nitrates and liquid excrements. This post only explores a few reasons of why keeping aquatic plants is an excellent decision. If you have a freshwater aquarium and have been undecided whether to purchase plants, now is the time to do so. Your fish will thank you for it. Check out The top 5 Aquascaping plants for some inspiration into which plants may be right for you. For me, personally, I really enjoy the challenge of reconstructing a natural habitat for my fish.